ZenByCat is dedicated to raising both awareness and money to help fight against FIP and save cat’s lives. 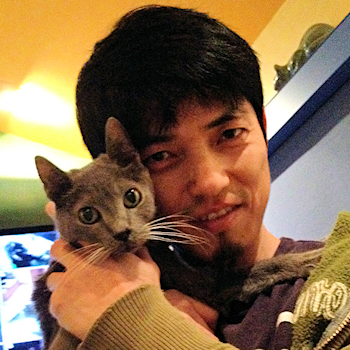 Our goal is to find a cure and show how living with cats improves both human and feline lives. Feline Infectious Peritonitis (FIP) affects up to 2% of kittens and was 100% fatal until now. Zen By Cat was created specifically to raise money to help researchers bring the breakthrough drug that saved Smokey, along with other drugs like it, to market and help all cats that face FIP have the same chance of life as Smokey. 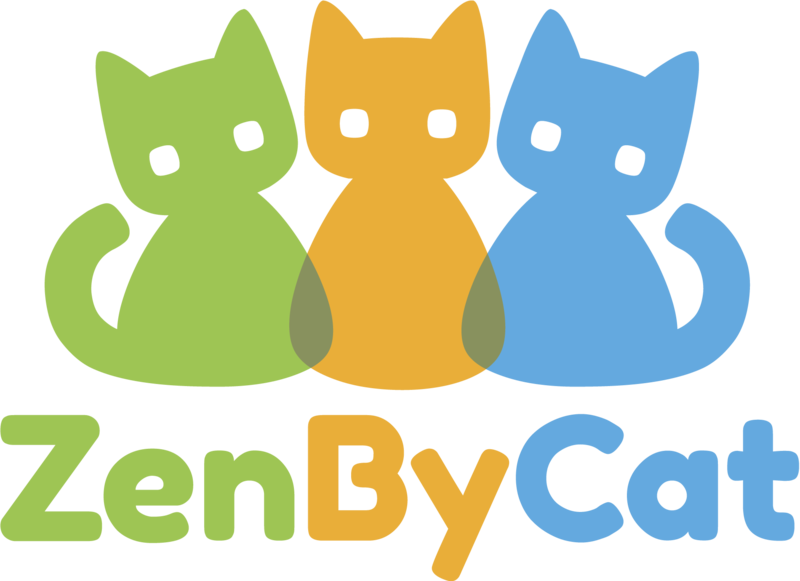 ZenByCat has no paid employees and is dedicated to ending this truly horrendous disease. 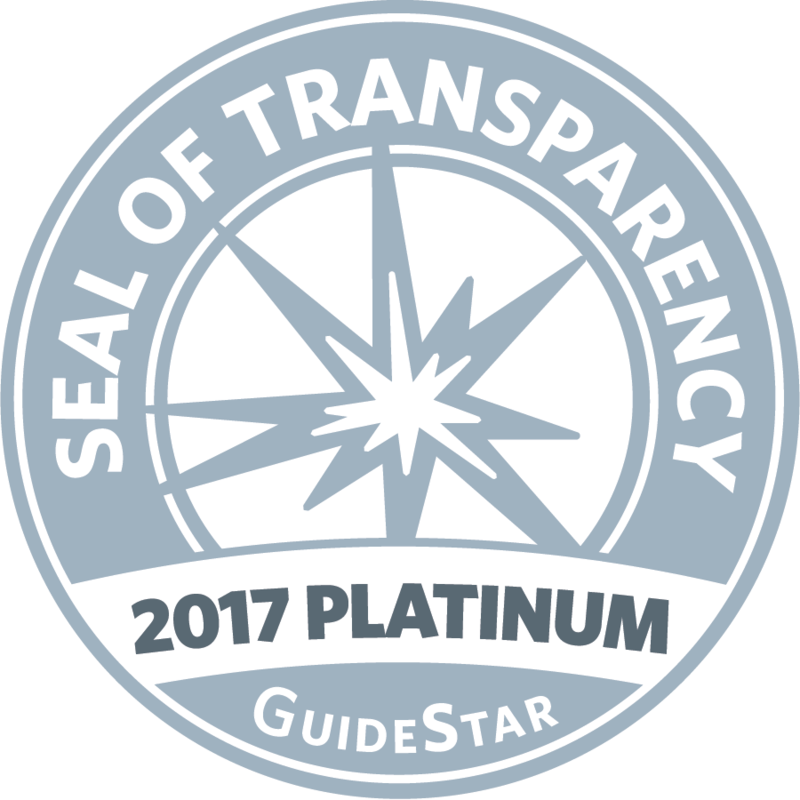 90% of revenue raised goes directly to funding a cure for FIP, with only 10% reserved for overhead awareness and fundraising. 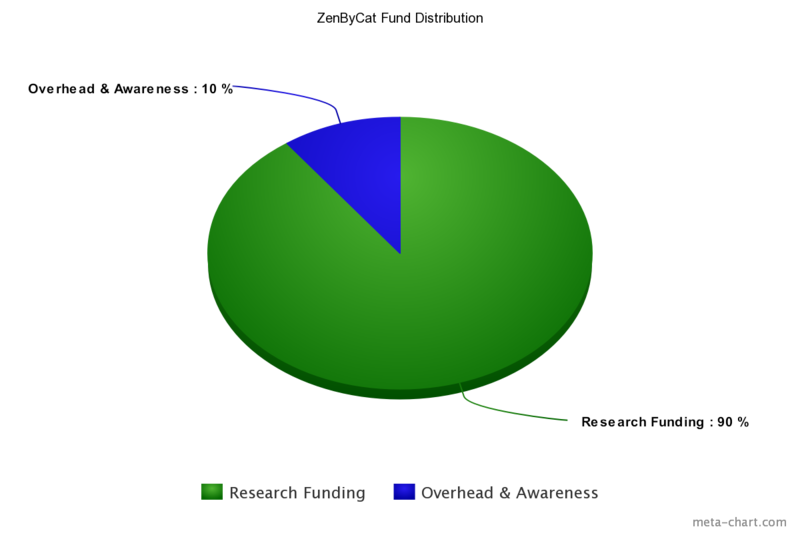 (This means that you can know that you’re money is going directly to fund research on FIP). This is an exciting time for us, with the breakthrough drug discovered we can end FIP. We are asking people to sign up for $10 monthly donations as this is the best way to help researchers receive a steady revenue stream. Just two cups of starbucks coffee a month from thousands of forever humans would make a huge difference. Please help us end FIP and donate today. How did ZenByCat come about? When Peter, the founder of Zen By Cat, bought his house in 1988 two cats were already living in his yard, and he adopted them. Tragically both were hit by cars at separate times soon after their adoption. Only the grey cat survived, thanks to extensive surgery, and Peter decided all future adoptions would be for indoor cats only. Although the grey cat was able to make a full recovery, she was very lonely and Peter decided to adopt two kittens to keep her company. Thus began his addiction to cats. Over the years the adoptions continued and the number of cats grew to 24, the number it is today. Peter, having an extensive background in construction, transformed his home by installing intricate, colorful catwalks on his walls. These additions also continued over the years and now there are catwalks in all the rooms in his home, along with other features such as a coy pond and a ‘kitty room.’ House Of Nekko is the name of Peter’s House, meaning House Of Cats in Japanese. But the story of Zen By Cat begins with a kitten peter adopted in, 2016, Miss Bean. Miss Bean was diagnosed with Feline Infectious Peritonitis (FIP). With her condition rapidly deteriorating Peter seemingly had no choice but to euthanize her. But before the decision was final, Peter received a message from a friend of his. She said she knew a vet at UC Davis, who might be able to get Miss Bean into a Drug Trial for young kittens with FIP. Peter decided he had to try. Over the course of the next 31 days Peter and Miss Bean went on a roller coaster of improvements and setbacks against FIP. Sadly, Miss Bean lost her fight on July 26, 2016. In honor of Miss Bean and all other victims of FIP, Zen By Cat was set up as a nonprofit to raise money and awareness for FIP research. 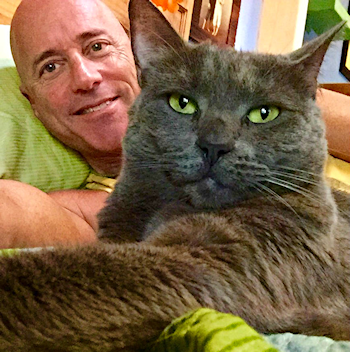 Since this, Dr. Pederson and others at UC Davis, have made great strides in their research and have successfully cured around 25 cats from FIP, including Peter’s cat Smokey. But there is still work to be done to bring the drug that saved Smokey and others to market. Please consider donating to support the work of Dr. Pederson and other reserachers that we help fund (through The Bria Fund), all working to end this horrible disease known as FIP. I adopted my first kitten in 1988 and since then adopting from shelters has became one of my greatest passions. Inspired by a tiny book by Bob Walker, I began building cat walks in the mid 90's and have never stopped. When we lost Peanut to FIP in 2014 I thought it was a very rare disease. When Miss Bean was diagnosed and was lucky enough to get into the UC Davis FIP drug trial, I became aware of the huge magnitude of this disease. It was then that we decided to create ZenByCat as a non-profit dedicated to raising money to find a cure for this horrible disease. I grew up with a dog, many cats, birds, and fish in Japan. I can’t live without animals in my life. I’ve lived in the “House of Nekko” since 1995. I have had to say goodbye to many cats over the years, but it is especially difficult to lose little kittens like Peanut and Miss Bean who died to FIP. I am so happy to be part of ZenByCat and help researchers to cure this fatal disease. I’ve spent a lot of my time for AIDS/HIV volunteer work over 10 years. FIP is just like HIV and we need to find a cure for it. Jeffyne Telson is the President and founder of RESQCATS, Inc. in Santa Barbara, CA. RESQCATS is a non-profit 501(c)(3) dedicated to the rescue, care and adoption of stray and abandoned cats and kittens. 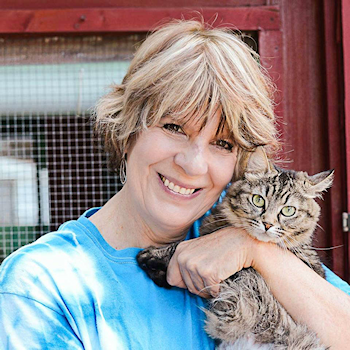 The organization has operated for nineteen years and has placed over 2600 cats and kittens in forever homes (including 13 kittens in House of Nekko). I have had many pets in my lifetime and I have been given unconditional love by each one of them. I currently have 4 cats that share their home with me. J They bring such happiness into my life and I feel truly blessed that they are part of my family. There are many lives that have be changed with the touch, lick, and purr of a loving ball of kitty. I’m grateful that I have been asked to help in the fight to find a cure for FIP. This is a terrible disease that has taken the lives of so many loving cats and kittens. Please help us to aid in laboratory research and find a cure that can eradicate FIP.